2010 was a year that held both excitement and challenge for Metropolitan Community Churches. We gathered together for General Conference in Acapulco and made some historic decisions about our governance and structure. We met together at church summits to examine our local church ministries and make plans to continue their path of development. We focused our attention and resources on leadership development for our future. We led the way on some key justice initiatives, and we reached out with compassion to those in need. Together, we accomplished much and this brief report will touch on many of these events. Our new organizational foundation and our financial results from 2010 put us in a very strong position as we move into 2011. There is much to be excited about as we launch the International Task Force to assess our needs and recommend a global structure for us, continue our focus on leadership development, meet with local churches at church summits and at network gatherings, and continue our commitment to stand up for justice in the world. Click here to access the the online version of the annual report. Click here to download a copy of the annual report. 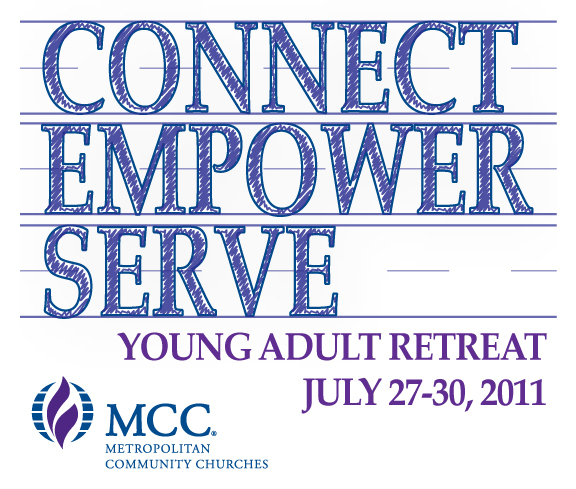 MCC Announces Upcoming Young Adult Retreat! Led by young adults, this Young Adult Retreat will be an experience of meeting and connecting with your peers, having spirited discussions, and working on strategies for empowering our young adults in their home churches and in MCC’s around the world. The retreat will take place July 27-July 30th in Ft. Lauderdale, FL. The event will being at 7:00pm on the 27th and will end at noon on the 30th. This retreat is intended for only those 18-35 years in age. If you have any questions or need for information email . The Office of Formation and Leadership Development is calling for applications for the volunteer position of Coordinator of the L.E.A.D. 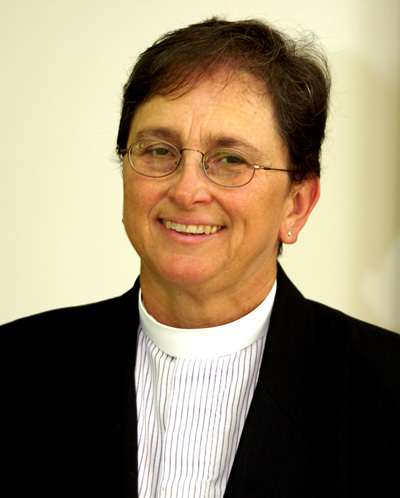 (Laity Empowered for Active Discipleship) Lay Leadership Certificate program. The purpose of L.E.A.D. is to offer lay leaders of UFMCC an opportunity to deepen their spiritual growth, develop their existing skills and furnish them with additional leadership tools so that they may be effective leaders in the church and the world. There are four broad areas of competencies that form the core of the L.E.A.D. Certificate: Spiritual Maturity; Public Speaking and Leadership; Developing and Equipping Others; Situational and Strategic Leadership. The Coordinator of the L.E.A.D. Certificate Program will work closely with the Director of Formation and Leadership Development to develop and offer courses for each competency areas and will also recruit faculty to teach these courses. In conjunction with a faculty team, the Coordinator will also approve all applications for the L.E.A.D. program, track participants’ progress, and issue a certificate of completion. 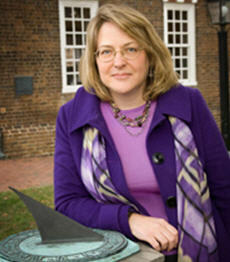 The Coordinator will also design and implement an annual L.E.A.D. retreat, which is the entrance into the program. Applications for the Coordinator position are due April 5, 2011. Click here for an application and job description and to learn more about the L.E.A.D. program. All applications will be reviewed by Rev. Dr. Mona West and the L.E.A.D. design team and a decision will be made by April 20, 2011.